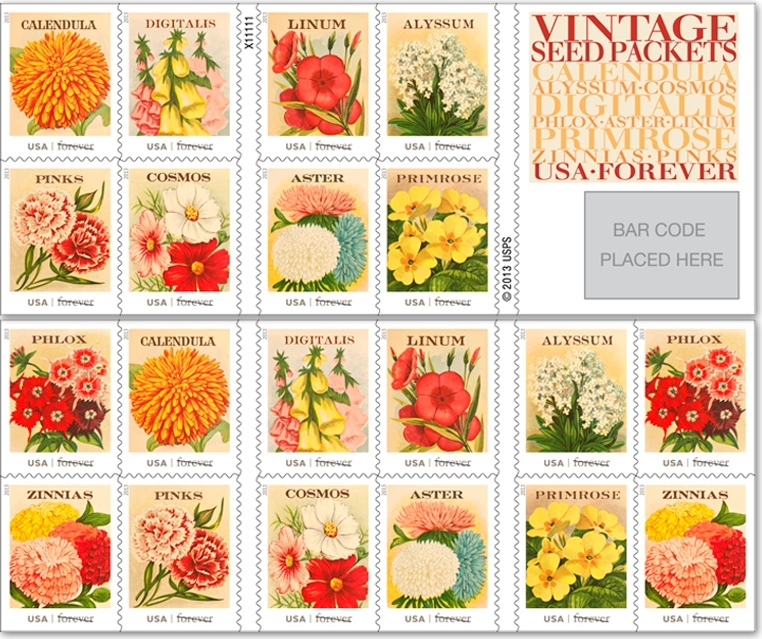 A few weeks ago, I saw a picture on Instagram of these beautiful vintage flower stamps. Farrell and I are throwing a bridal shower over the summer for our soon to be sister-in-law and knew we had to have them for the invitations. I just think they are so beautiful and feminine. 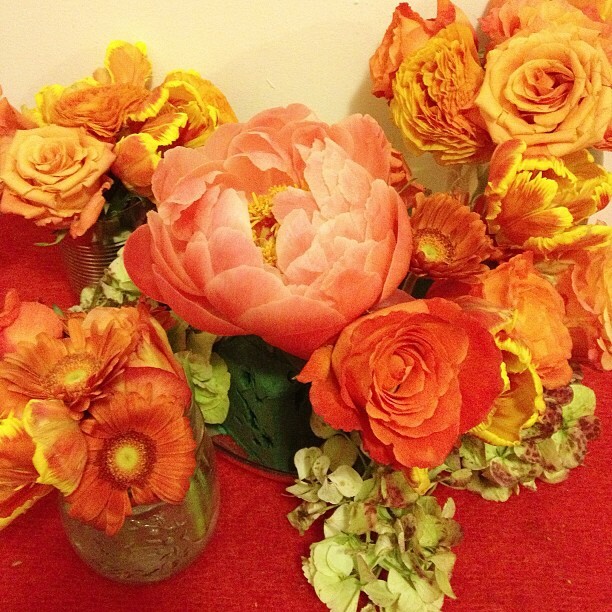 They also reminded me of this array of flowers, which I snatched on my way out of a conference a couple of weeks ago (they started as a centerpiece that I broke into smaller bouquets). Aren’t they just lovely?! They mostly lasted a pretty long time and felt like such a treat to have in little arrangements all around my apartment.